The Department of Parks and Recreation is offering one of the fastest growing sports in the country. I am a very passionate tennis player, so it was with some reluctance that I sampled pickleball at Moorestown Parks and Recreation Center this past Valentine’s Day. I may not have fallen completely in love, but it’s a definite heavy crush. Pickleball is one the fastest growing sports across the country. Generally, it’s a combination of tennis, ping-pong and badminton. It’s been around for 50 years but just recently has gained tremendous popularity, especially amongst the senior population. According to the Sports & Fitness Industry Association’s (SFIA) 2016 Participant Report, there are more than 2.5 million pickleball participants in the United States. Largely because it’s super fun and it can be played at any age and at any level of physical condition. It’s played on a court the size of a doubles badminton court — 20 feet by 44 feet. The paddle (not racquet) is approximately twice the size of a ping-pong paddle, and the net is 34 inches high in the center. The ball is like a wiffle ball. It’s easy to learn and can be picked up immediately. 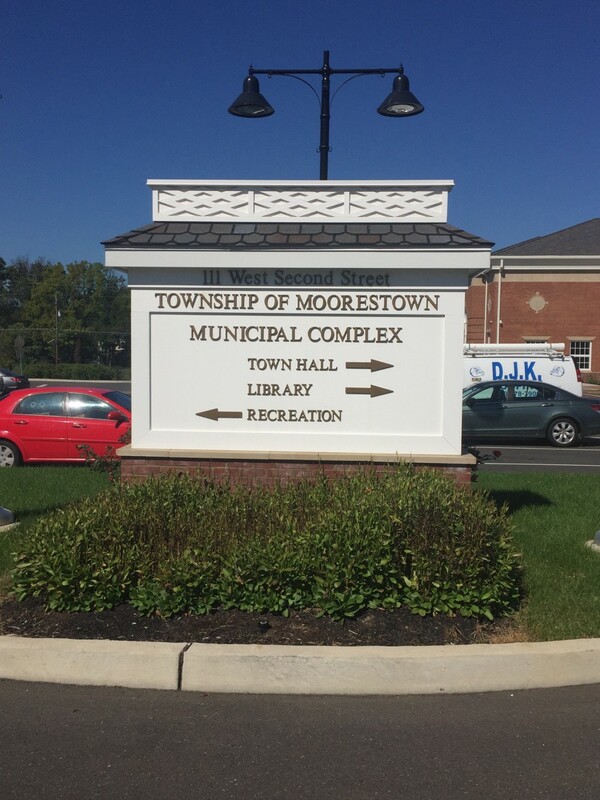 The Moorestown Parks and Recreation Department has been offering indoor pickleball since 2014. There’s daytime play and evening play on offer this spring. All levels are welcome. The Parks and Recreation Department is offering a free session on March 6 from 7:30 to 9:30 p.m. for new players at the Church Street Recreation Center (all programs play there). Starting March 13 to May 1, there will be a Tuesday evening Pickleball session for high schoolers and adults from 7 to 10 p.m. The new daytime session just began on Feb. 12 to April 20. It is offered on Mondays, Wednesdays and Fridays from 10:15 to 12:15 p.m. You can register for one, two or three days and can attend any of the three days but only for the number of days enrolled in. The price is extremely reasonable: $20 for one day, $30 for two days and $40 for 3 days (resident rates, non-residents welcome but pay a higher rate). The daytime sessions are for two hours, and you can stay and play the entire time or as long as you like. The Parks and Recreation Department provides paddles and nets. All you need are sneakers and comfortable clothes. Each game lasts five to 15 minutes, and after a game, players put their paddles in a line on a table to rotate in for the next available court. Not to worry, there’s plenty of socializing between your games to keep you entertained. Hazel Edwards and her husband Brian have been playing for three years with Moorestown Parks and Rec. It’s certainly a game that can be played casually or competitively. Check out usapa.org for more information on the sport. Brian Edwards gave the best tip for new players: “stay out of the kitchen”. The “kitchen” is a 7-foot area on either side of the net considered a “non-volley zone” where you can’t play the ball (unless it bounces there). Good advice on so many levels. To register and for details, visit www.moorestownrec.com.